As a journalist covering local government across different regions of the U.S. – in Virginia, Connecticut, Illinois, and Massachusetts – I witnessed a pattern that was disturbing to me. Forests and fields were being blacktopped by suburban sprawl, which was destroying not only natural landscapes but also draining the economic life out of unique and charming towns and cities. 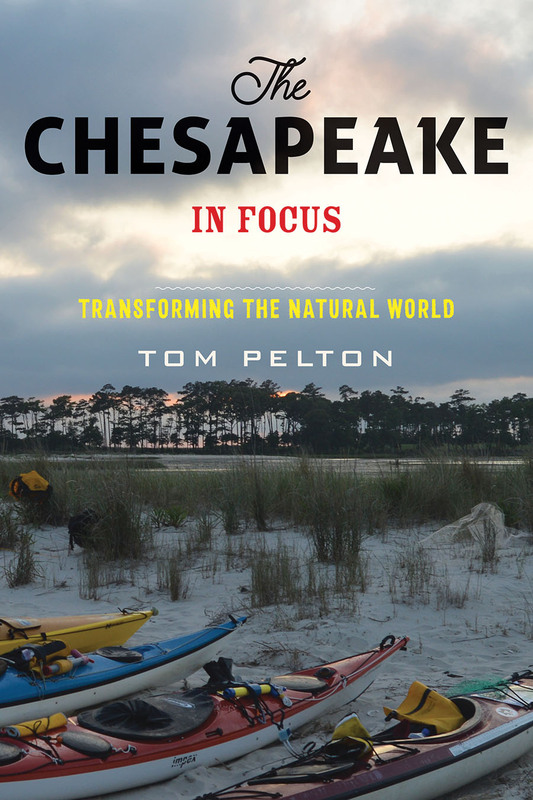 When I started working as a reporter at The Baltimore Sun in 1997, this sterilization of the American landscape became all the more offensive to me, because I saw that it was now defacing one of the world’s great ecological masterpieces: the Chesapeake Bay. 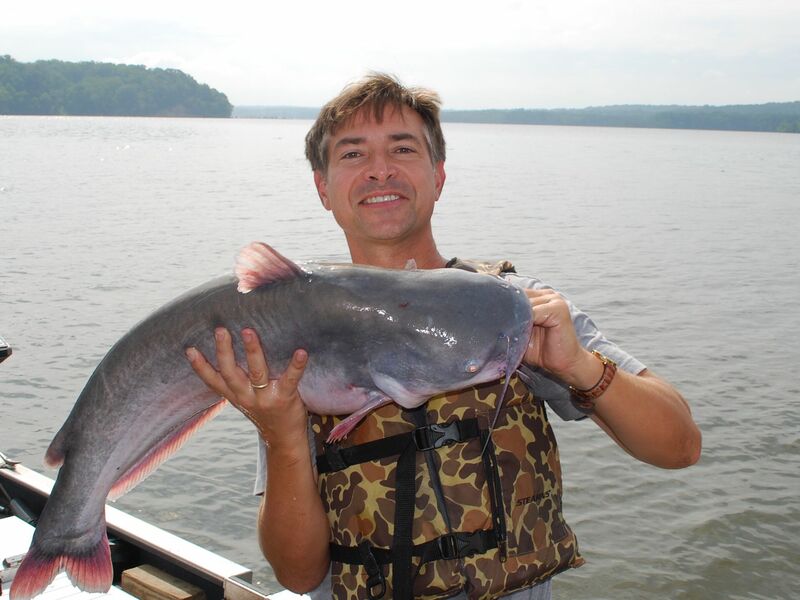 For the next 20 years, I wrote about Maryland and the Chesapeake Bay – including as an environmental reporter for The Sun, then as host of the public radio program “The Environment in Focus” on Baltimore’s WYPR 88.1 FM. 1) A lack of progress in Pennsylvania is a primary obstacle in cleaning up the Chesapeake Bay. A large percentage of farmers in the bay watershed of the state still do not have or follow manure runoff control plans that were required by law more than three decades ago. 2) The EPA Chesapeake Bay Program’s primary yardstick for measuring progress in the bay cleanup is not water quality monitoring, but computer modeling that is overly optimistic and not based on reality. 3) Reductions in air pollution from Republican President George H. W. Bush’s Clean Air Act Amendments of 1990 and other federal and state air regulations were among the primary drivers of improvements in water quality that the bay has enjoyed in recent years. 4) Dozens of cities in the Chesapeake Bay watershed, including Baltimore and Harrisburg, still intentionally discharge millions of gallons of raw sewage into their local waterways, even though this has been illegal since the 1972 passage of the federal Clean Water Act. This is a reflection of a profound failure by federal, state and city governments to invest in urban infrastructure since World War II. My book debunks a few longstanding myths. Among them is the popular notion that we can “save the bay” if all collaborate in a voluntary effort to individually reduce pollution by driving less, bicycling more, changing our lightbulbs, buying “Treasure the Chesapeake” license plates, and supporting other non-regulatory actions. Personal responsibility like this is good – but far from enough. We need collective action, organized through democracy, to reduce pollution from everyone and all industries, not just a few virtuous individuals. In fact, pushing purely voluntary methods can hurt the bay, because it can serve as a distraction and a political substitute for the strong environmental laws and regulations that are needed for the bay’s survival. My book describes trendy, voluntary efforts as a form of “desperate environmentalism” that is popular among cynical politicians and corporations – but a weak stand-in for the muscular enforcement of old-school pollution control laws. In the end, the bay’s biggest problem is not poultry manure or even human waste -- it’s hogwash like voluntary partnerships with polluters.